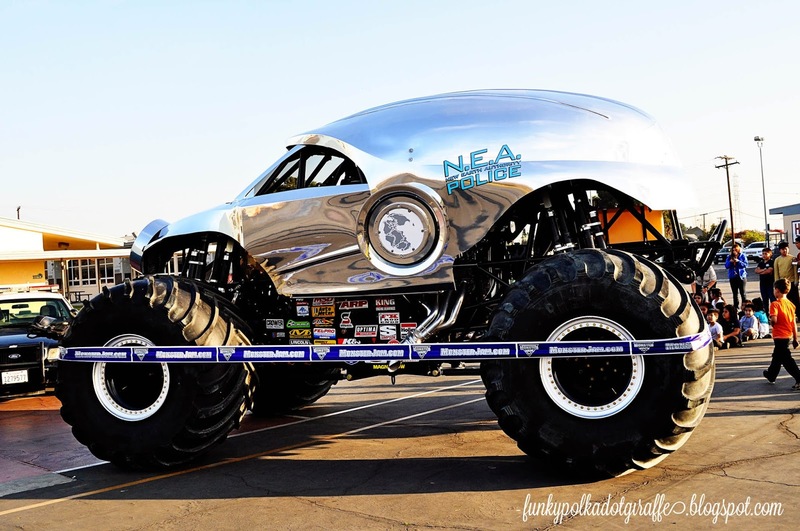 Funky Polkadot Giraffe: MONSTER JAM 2014: Angel Stadium This Weekend! 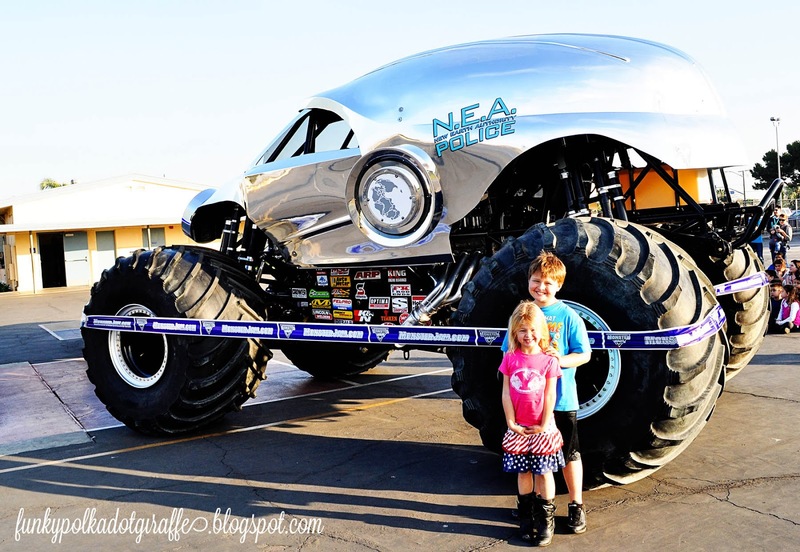 MONSTER JAM 2014: Angel Stadium This Weekend! 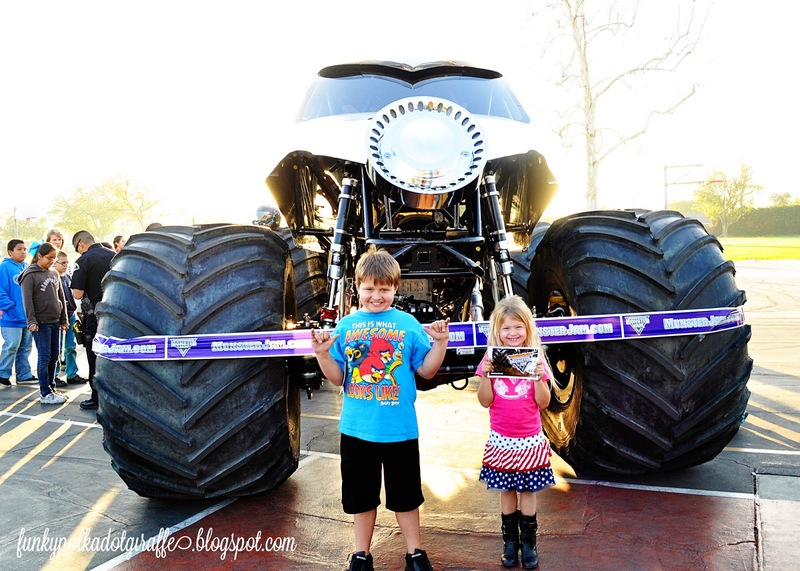 Disclosure: I received media tickets to attend Monster Jam at Angels Stadium. All opinions are my own. 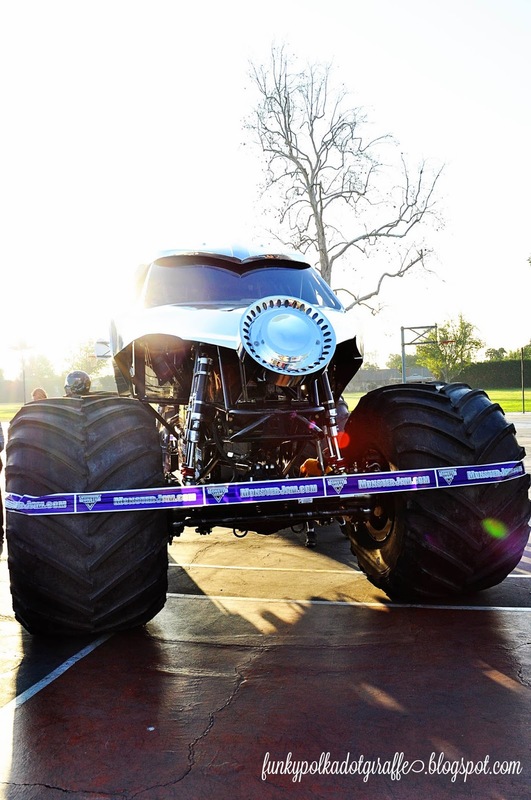 This weekend Monster Jam is back at Angel Stadium! it's time to grab your tickets and head over to Angel Stadium. 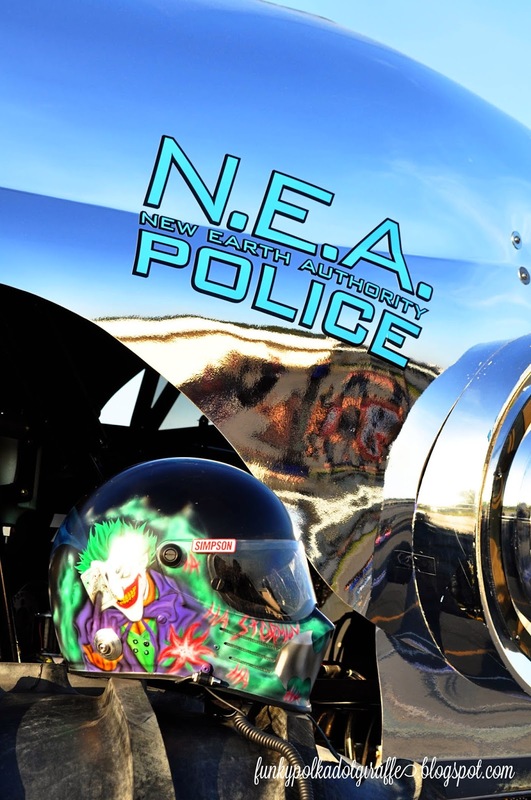 dirt-flying racing and destruction on January 25th and February 8th! 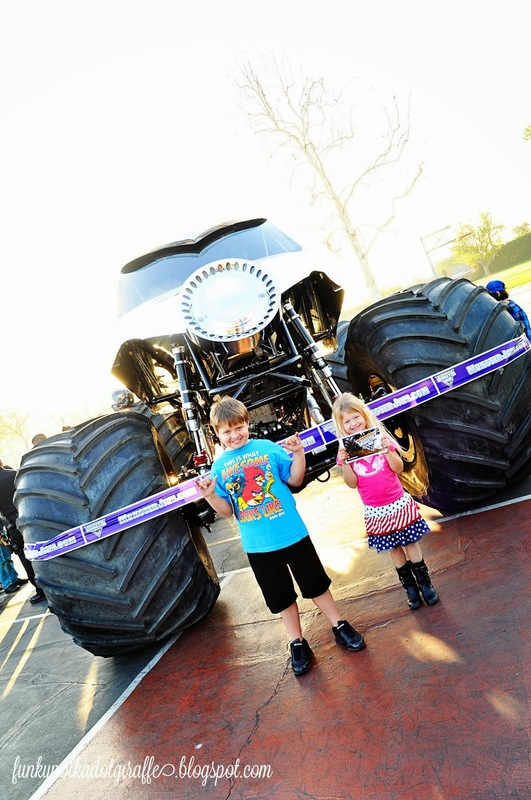 For the die-hard Monster Jam fan in your life, you can purchase a Total Access Pass! The Total Access Pass is available in limited quantities, so get yours while they last! We can't wait for the show! Don't forget your ear plugs, because it's going to get loud, loud, loud! from participating Jiffy Lube locations. Here are the deets one more time in case you missed them . . .
Visit Ticketmaster.com for all the details!